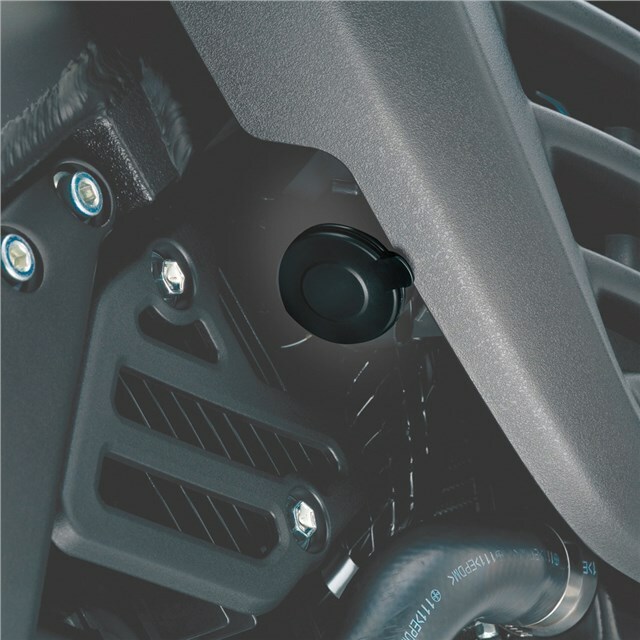 12 volt electric socket for your new V-Strom 650. Charge your mobile phone or other electrical accessories. This electric socket includes all necessary wiring and components to be connected to the unit's battery.